Every coffee drinker, from the enthusiast to the connoisseur, knows that in order to maintain the fresh aroma and taste of their favorite bean or grind, proper storage is key. Moisture, heat, and sunlight can cause your coffee to lose its flavor and appeal. 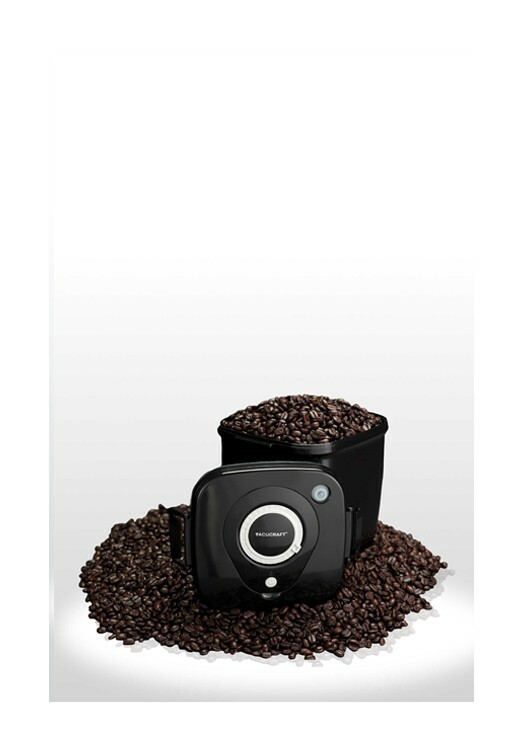 But now you can protect the aroma and flavor of your coffee with Perfectness. Every coffee drinker, from the enthusiast to the connoisseur, knows that in order to maintain the fresh aroma and taste of their favorite bean or grind, proper storage is key. Moisture, heat, and sunlight can cause your coffee to lose its flavor and appeal. 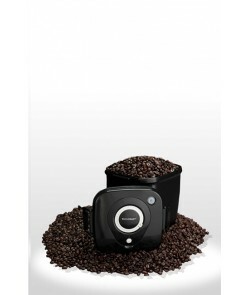 But now you can protect the aroma and flavor of your coffee with Perfectness. 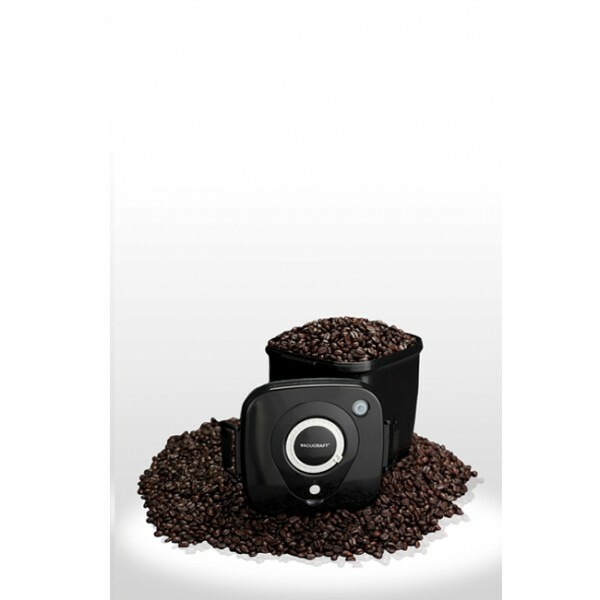 Its dark exterior is intelligently designed to prevent exposure to light while its electric vacuum seal technology locks in freshness guaranteeing coffee that is as fresh as the day you bought it!